We are a Toronto-based family-owned business. 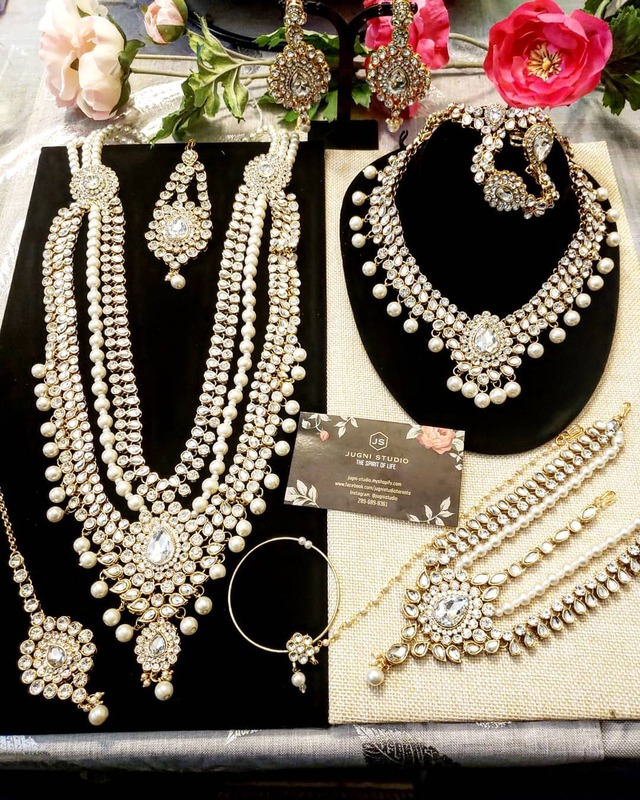 We specialize in hand-crafted South Asian bridal, party and custom-made jewellery. We carry gold-plated, crystal, precious stones, meenakari and kundan jewellery. 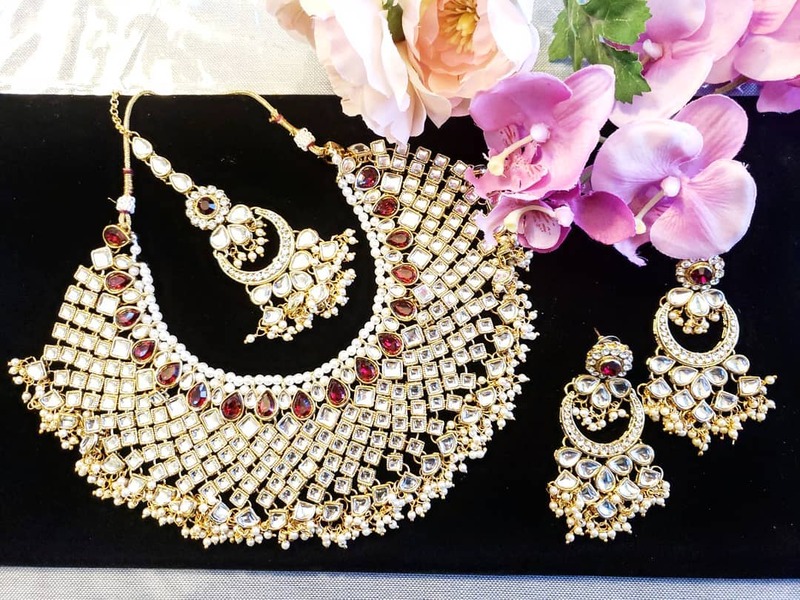 Everything from statement earrings, bridal sets, anklets, bracelets, rings, headpieces, and nose rings (naathni). We ship all across Canada. The literal meaning of “Jugni” is female firefly. Over generations of it being used as a symbolic placeholder in Punjabi folk music, it has evolved to represent both the spirit of life, and the placeholder for speaking about females in our societies. In subversive poetic verses, the Jugni was used as a vehicle to bring forward social issues women often faced in society. The Jugni became a symbol of power and freedom, and continued to highlight the incremental ways we could move towards a more equitable society. Jugni Studio celebrates all that makes us beautiful; our quest to be different, our free-spirited nature, and continuing to be unapologetically ourselves. In essence, Jugni Studio celebrates the beauty of who we are, and the spirit of life. To apply for this job please visit jugni-studio.myshopify.com.